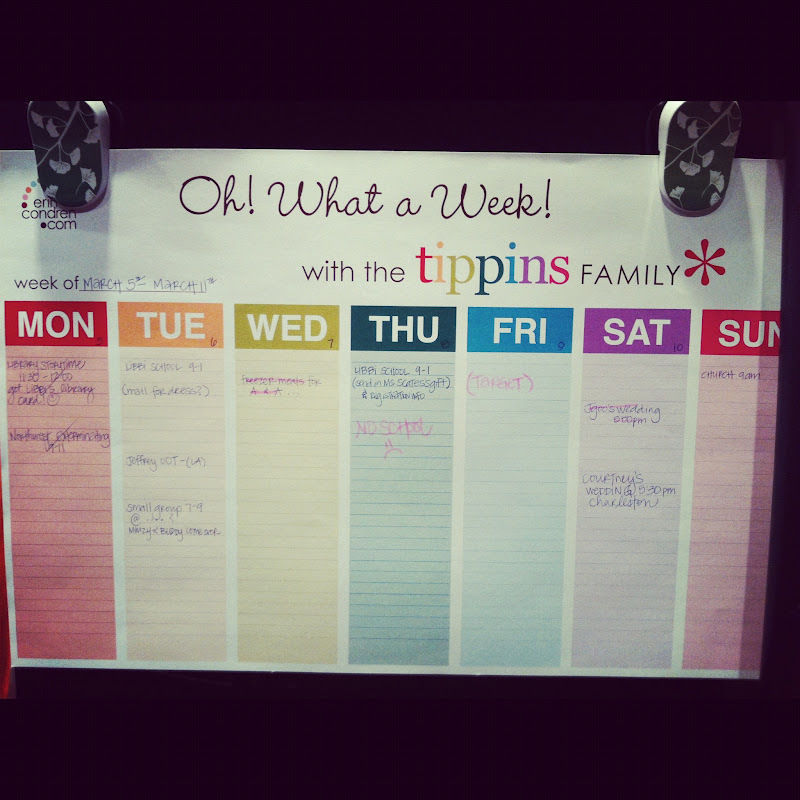 our calendar for the week slowly had our "to-do's" crossed off...some due to completion, others due to omission. 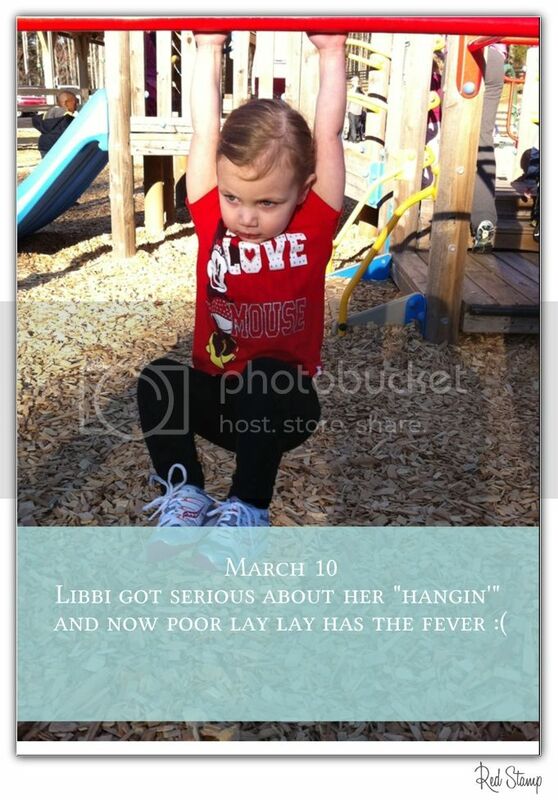 Libbi's been begging to go to the "lie-bear" for weeks now. 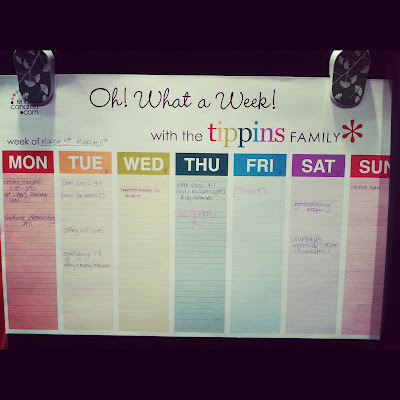 We finally had the chance to go on Monday. 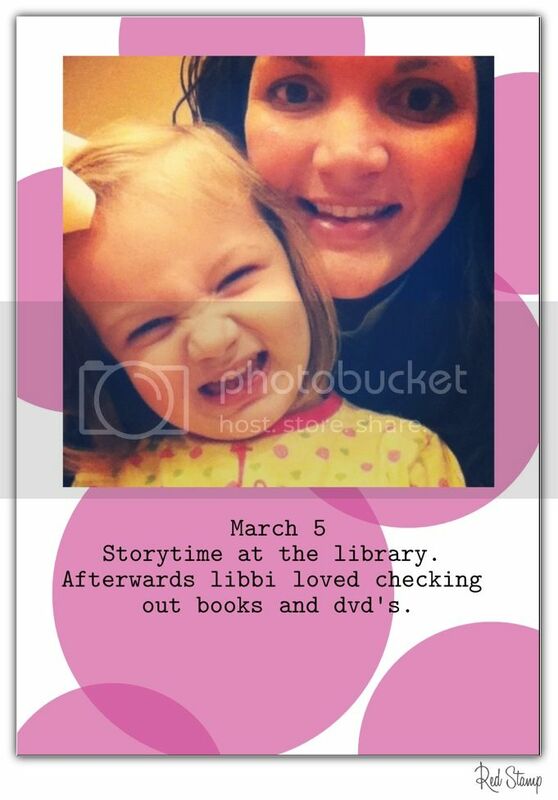 We even made it for storytime - woohoo! After storytime we checked out lots of Clifford, Olivia, and Curious George books/DVD's. 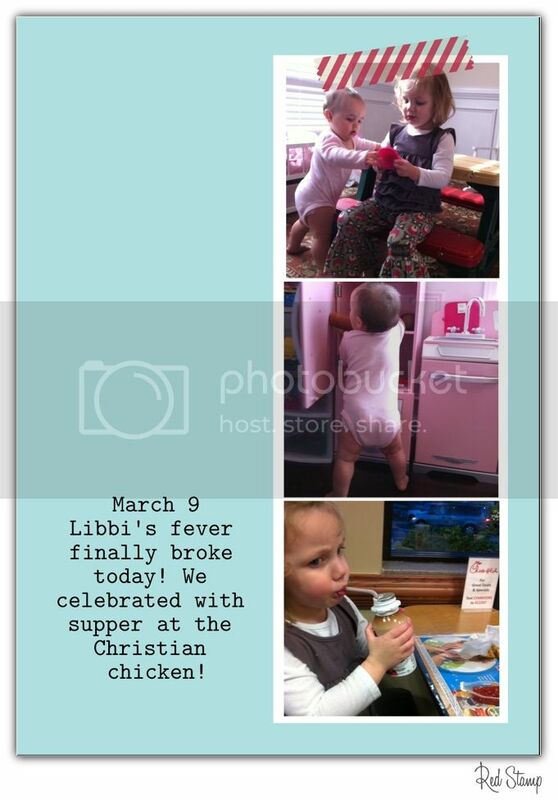 Libbi was in hog heaven with the book self check out. She walked around and said, "you ready to buy things, momma? Let's check out!" and proceeded to "scan" all of our items. We left without any major meltdowns so that in and of itself is considered a successful trip to the library. 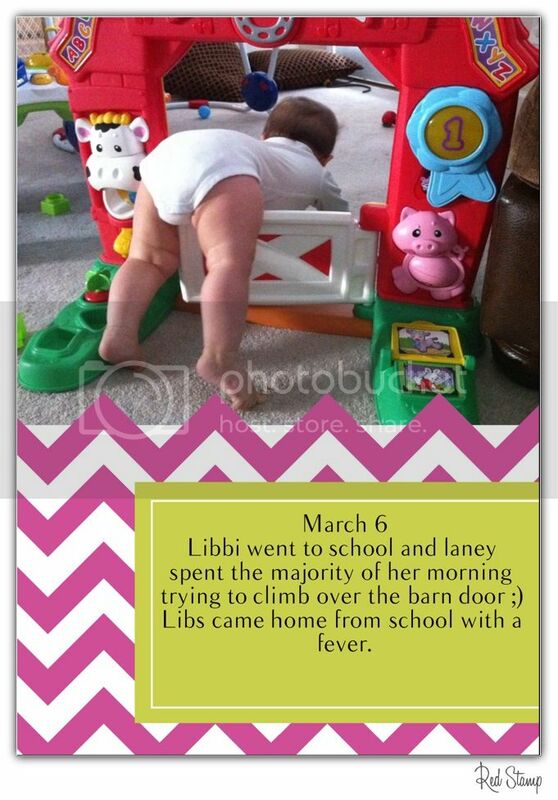 Libbi went to school on Tuesday and Laney busied herself getting into anything and everything she could find. She loves this little farm, but gets so frustrated with it, because she's constantly trying to climb over the door instead of going through the opening. Those thighs are heavy lifting. 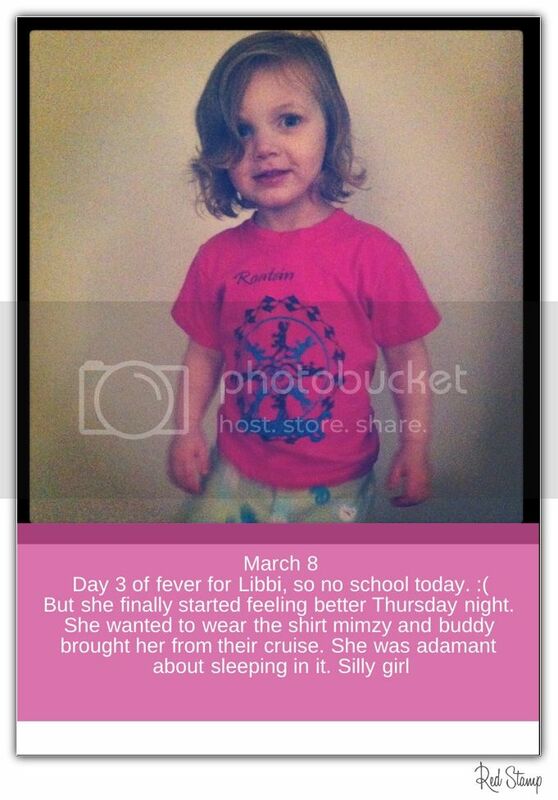 :) When I picked Libbi up from school, she had a fever and wasn't feeling too great. 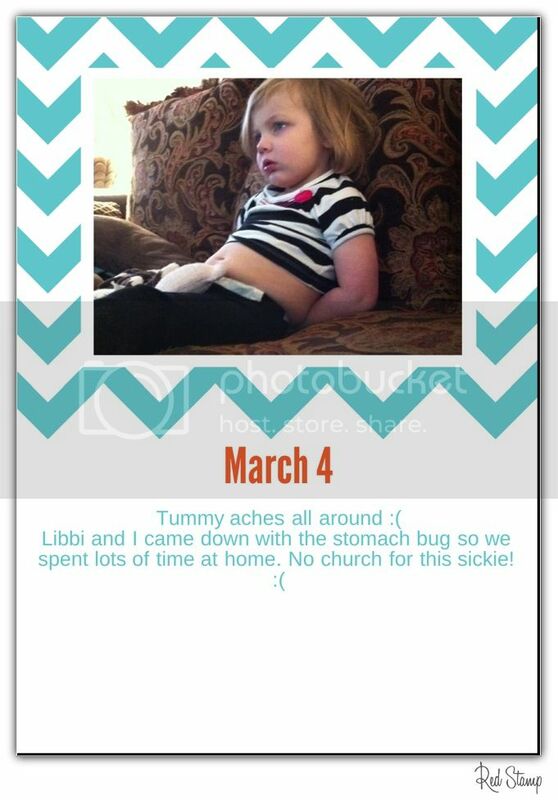 She took a nap and when she woke up, her fever was a little higher. She was pitiful. But after some ibuprofen, she perked right up and was her usual playful self the rest of the night. Jeffrey and I went to small group and Mimzy and Buddy came over to play with the girls and put them to bed. Libs woke up with fever again on Thursday, but the one dose of ibuprofen did the trick once again. 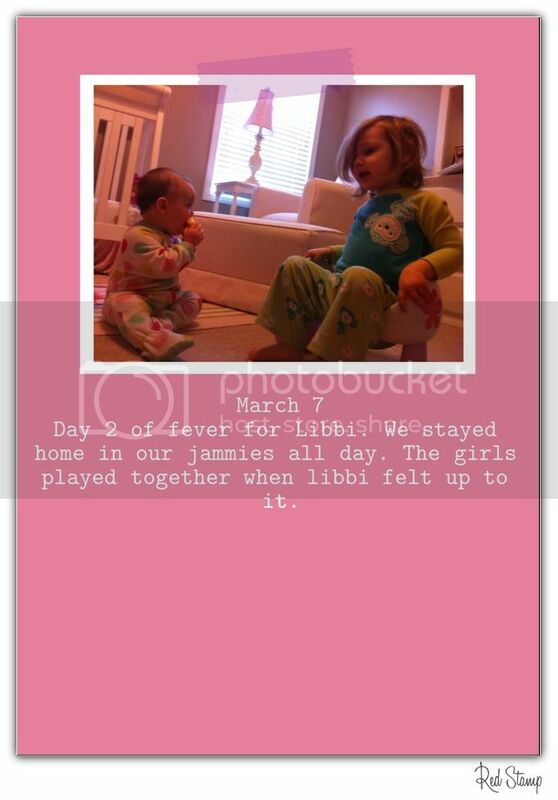 We think she just had some sort of "fever virus" because that was really her only symptom... Buddy and Mimzy just got back from their cruise and they brought Libbi this t-shirt. She was very specific in her souvenir requests and the were kind enough to oblige her. :) She insisted that I wash her dolphin shirt so she could sleep in it that night.